Hi Friends! Happy Sunday! 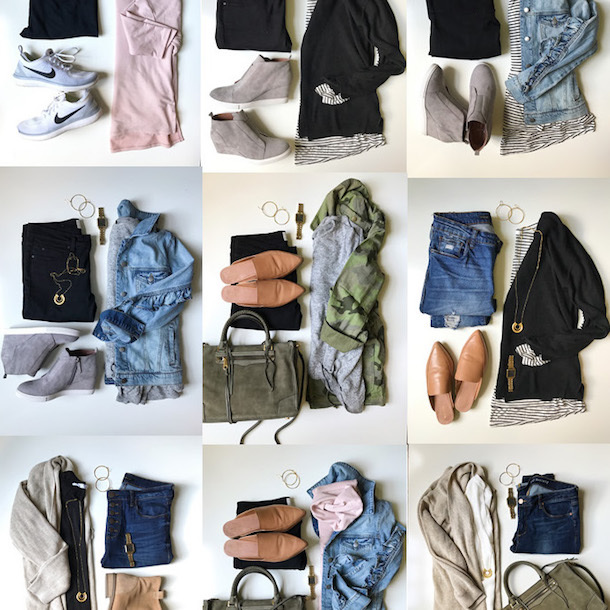 This month I split up my Amazon Fashion Haul in to two smaller hauls through January and kinda grouped them by category. 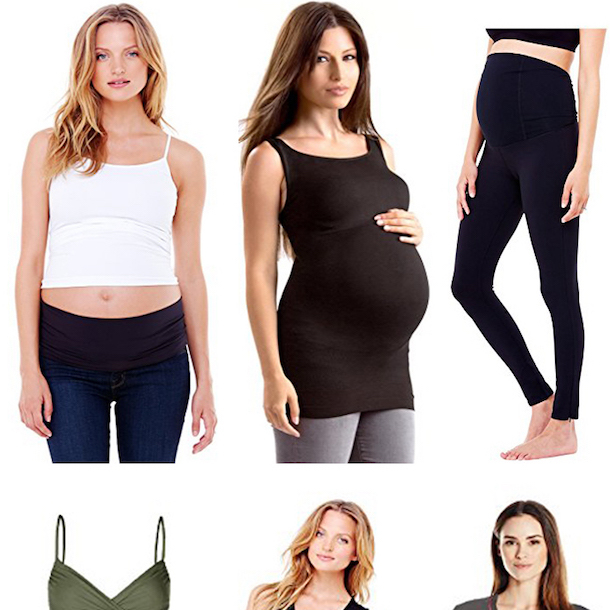 A few weeks back I posted a Amazon Workout Wear Haul (see it HERE) and today is more of a normal fashion haul. I may not do this every month, but since January is so focused on fitness, I thought that it was nice to break out some key athletic wear. For fashion (and I know I keep saying this), it’s such a tricky time. Everyone is OVER Winter clothes, but the Spring clothes aren’t quite out yet. 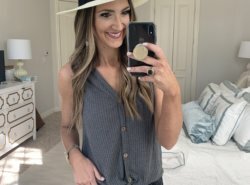 Add that to the fact that I had a few more strikeouts than normal this month and this Fashion Haul is pretty condensed and only filled with pieces that absolutely knocked my socks off! I hope that you find something you love! First up is this cutie sweater! I was looking for something to wear to Landry’s Valentine’s Day party and thought that this was the perfect option. 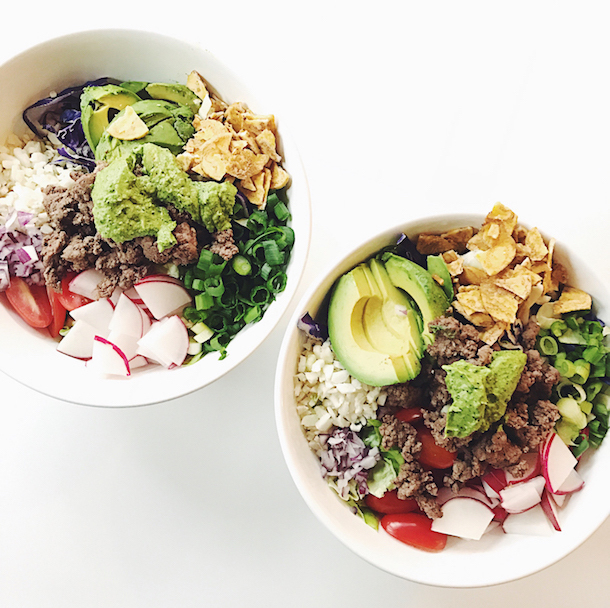 Inexpensive and not quite as cheese as somethings out these—I could easily see myself pairing this with black jeans and a cute vest for a festive look that still felt grown up. It does come in a ton of color options as well. Same sweater also HERE, HERE and HERE. 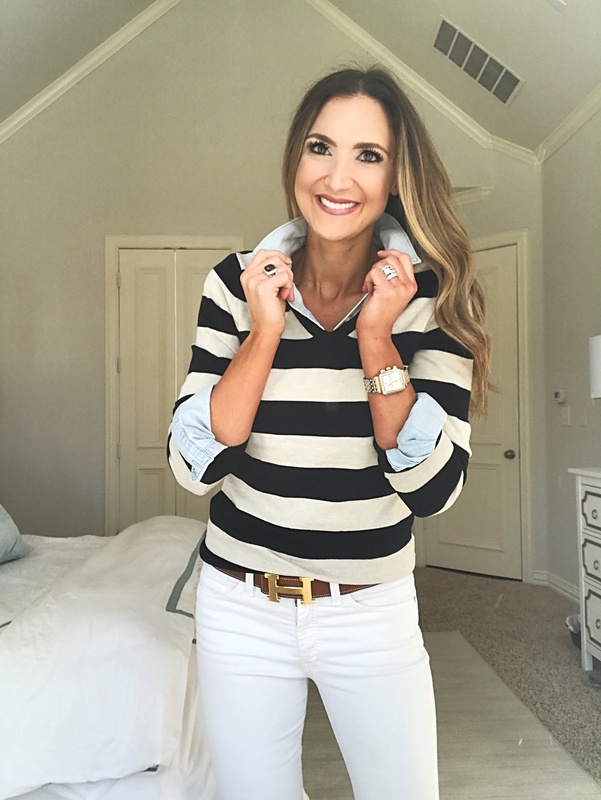 I loved this basic stripe sweater and have worn it quite a few times since I got it in. I’m really liking how it layers with chambray and also layers under vests, etc. 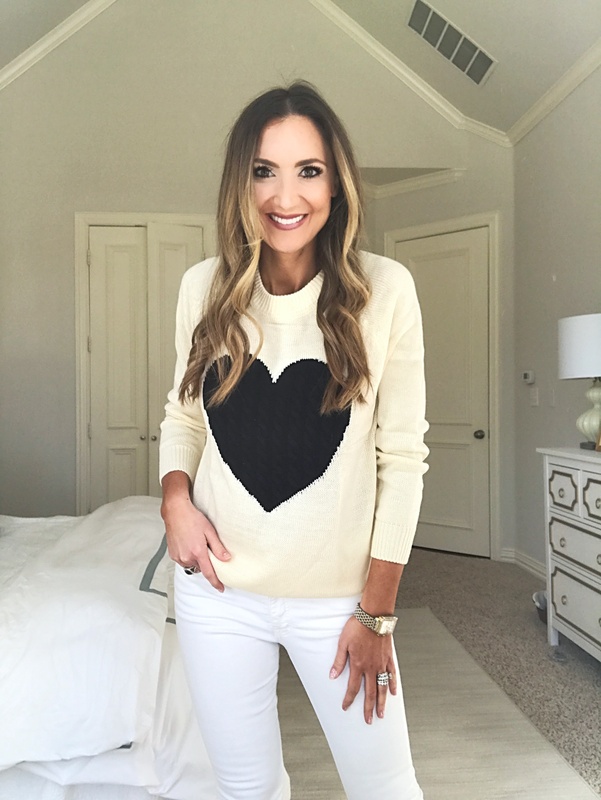 It’s a great all around sweater and is another option that comes in quite a few colors. This little leopard sweatshirt is so dang cute that I accidentally bought it twice (face palm)! 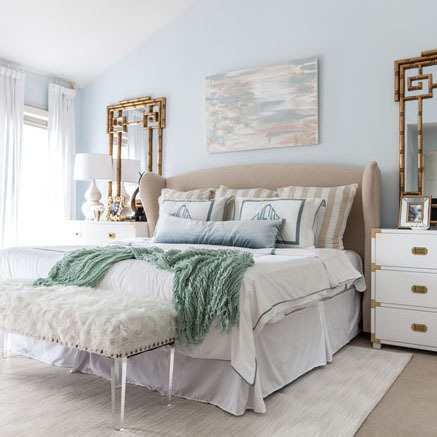 I love love the color combo, especially with white jeans for a chic transition look. Not to mention, it’s under $20 and comes in quite a few colors. I tried quite a few workwear pieces this month but sadly struck out for the most part. 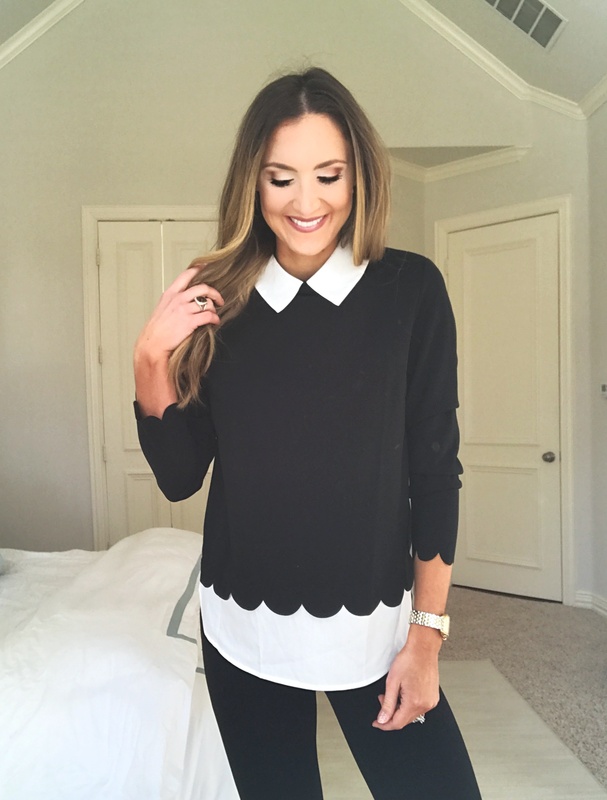 This scalloped top was the only winner-but dang it’s really good! 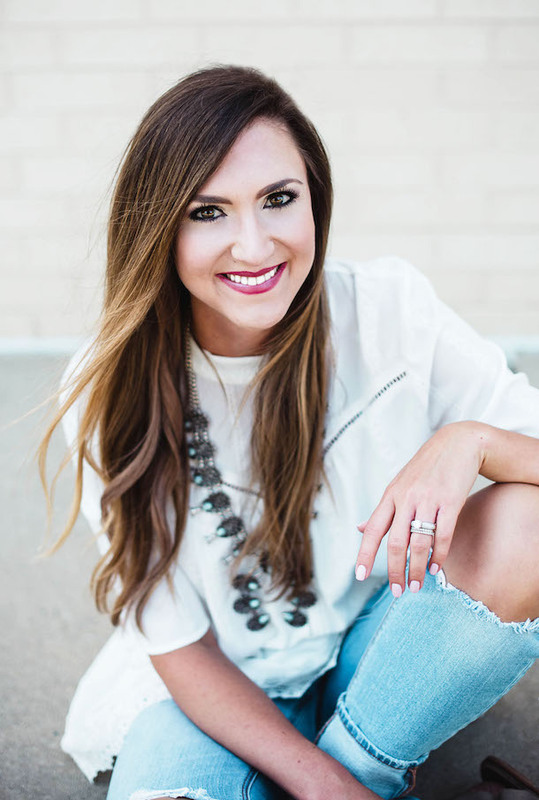 It’s a 2fer (the look of two tops in only one) and really looks nice and polished with just the right amount of details to keep you feeling pulled together and chic in the office. The good news is that it’s under $20. 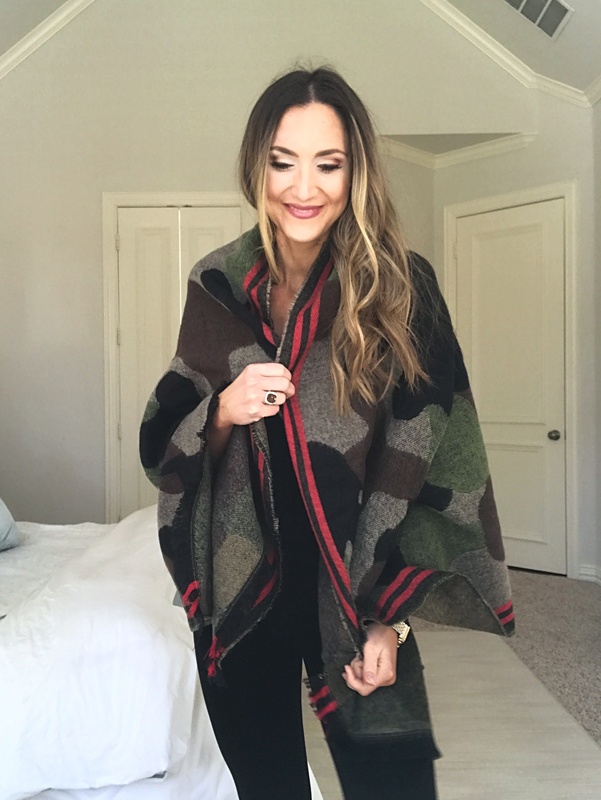 I know that you guys are mostly over Winter stuff, but this camo pashmina is super chic and so so cozy. 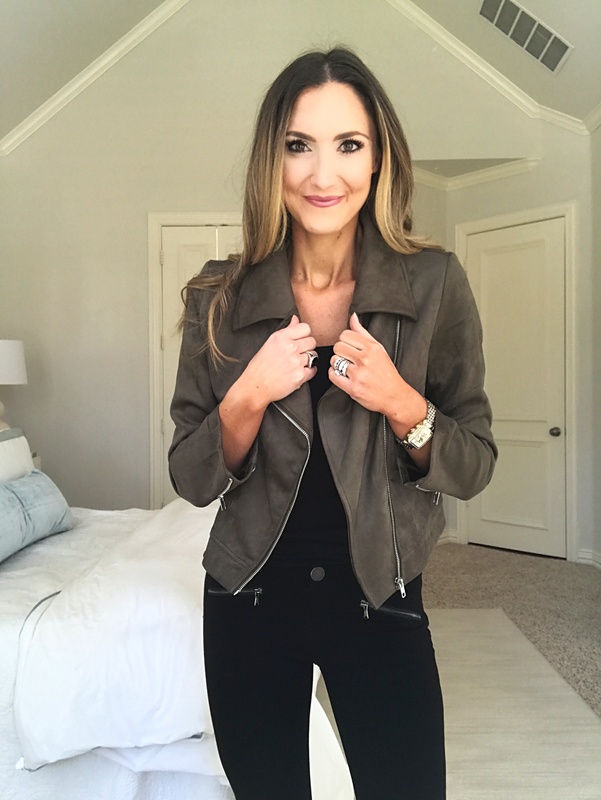 This faux suede jacket was one of my absolute favorite finds in a while! It’s so so chic and almost a direct dupe of the BlankNYC jacket that’s $100+ and I actually like this one better. It’s lighter weight, super flexible and has a great shape! 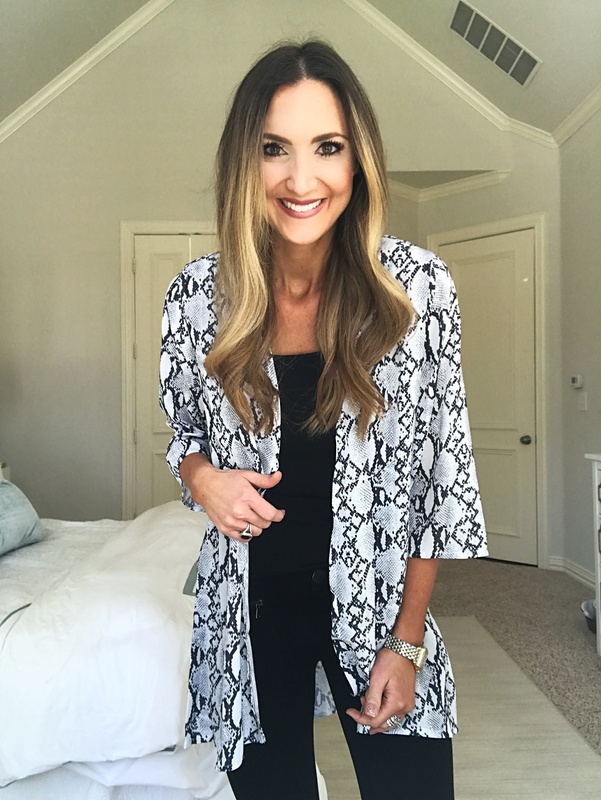 This snakeskin kimono really exceeded my expectations! It’s such a great, well-done snakeskin print and I love the length and overall easy fit. It’s a great transition piece and will absolutely pair well with you cut off denim shorts in the Spring and Summer. I raved about this embroidered top on Instagram last week and I have to tell you, it’s even cuter in person! It’s so so well done and the price is on point for the quality. It’s a MUST HAVE in your Spring Break bag! See below for notes on sizing. 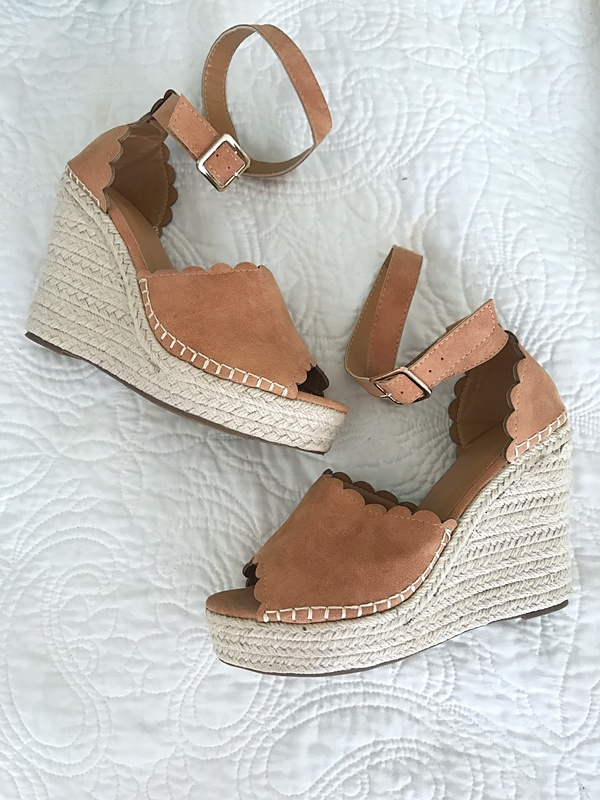 I about FELL OVER when I saw the in person quality of these espadrille wedges. They are SO similar to THESE $650++ pair and the quality was there to match! These are an absolute must have for Summer! Scalloped Espadrilles $38 | TTS I wear 9. 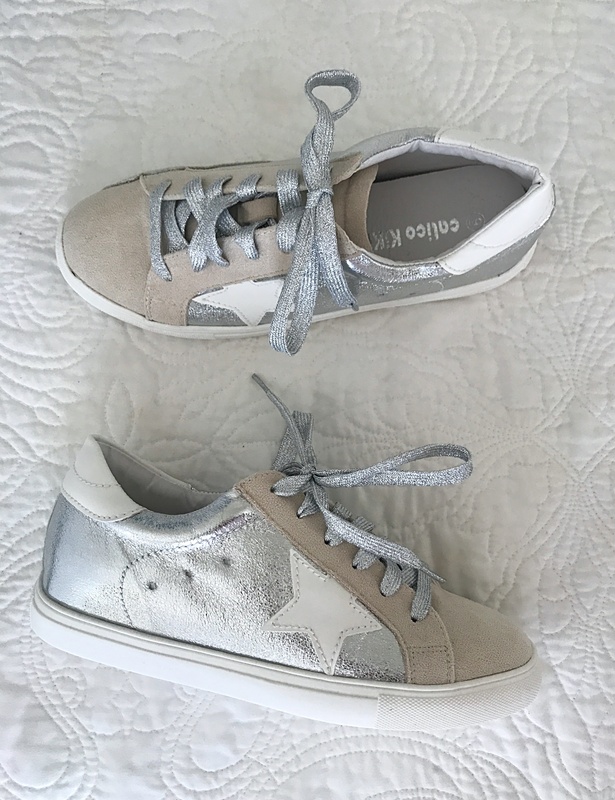 These sneakers are a great (really inexpensive) dupe option to the Golden Goose sneakers. They definitely aren’t an exact dupe but certainly still give you the same “look.” Size up.5 for the best fit. This camo sweater is my go-to I wear it weekly, no joke. This star sweater is another fav. I feel so chic and “with it” wearing this one. These leggings are all kinds of amazing.